A chef by profession, Chris Milliken had taken wine appreciation classes and regularly served fine wines with his signature dishes. However, the American never truly appreciated wines… until the day he met co-founder Max Eyzaguirre at a barbecue. 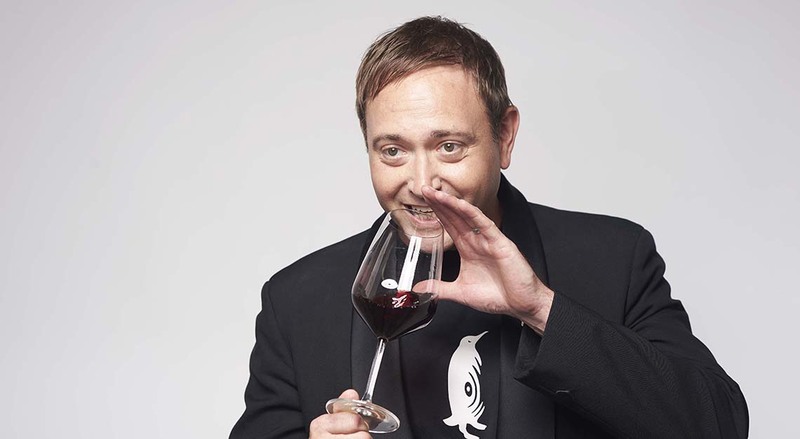 “Meeting him was like an ‘Ah ha!’ moment, and I still remember that very point in life,” says Milliken, who, with a slight career switch, packed his bags, studied to be a sommelier and went to work in a winery. “When I returned to live in Chile [he had a wine business there previously], I just knew I had to work in the wine industry,” he adds. 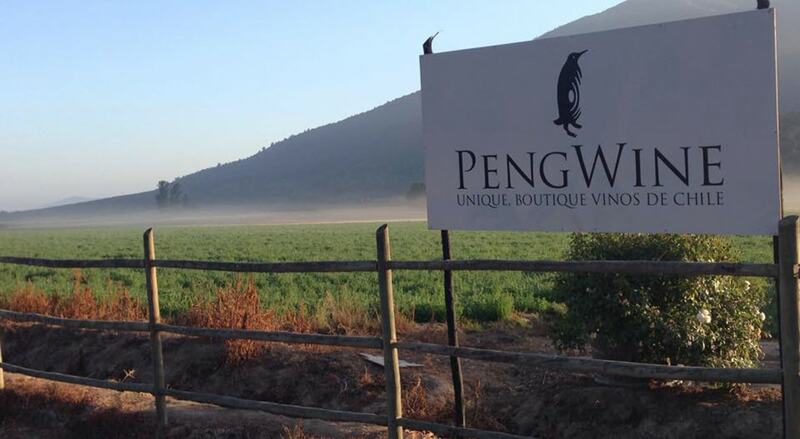 Today, the duo – both who came from two completely different hemispheres – is the driving force behind successful boutique Chilean wine company PengWine, which brews small batch bottlings in a private estate winery that sits neatly between the Andes and Pacific coast. How did you and Eyzaguirre come together and decide to start a wine business? 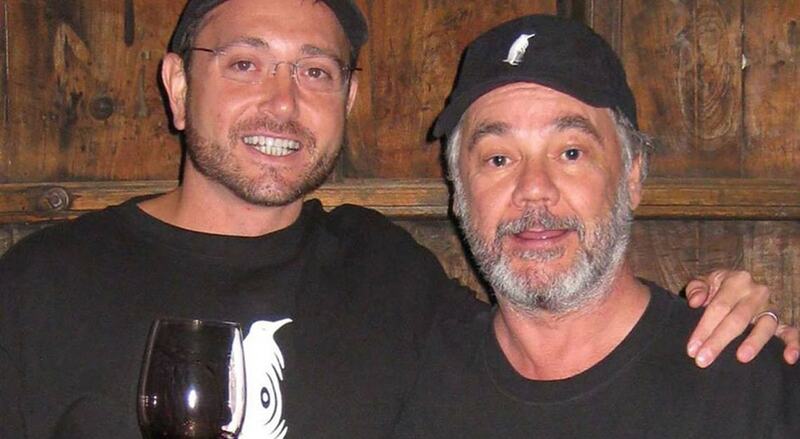 We actually had a wine business together in Chile sometime in 1998, which did quite well. But then, I followed my wife to Australia – happily cooking and learning about wine along the way – when she received a job offer. Years later, when we moved back to Chile, Max and I immediately picked up where we left off, and we knew it was time to take our passion for great wines to the next level. The brand name is an amalgamation of the word ‘penguin’ and ‘wine’. What inspired this combination? 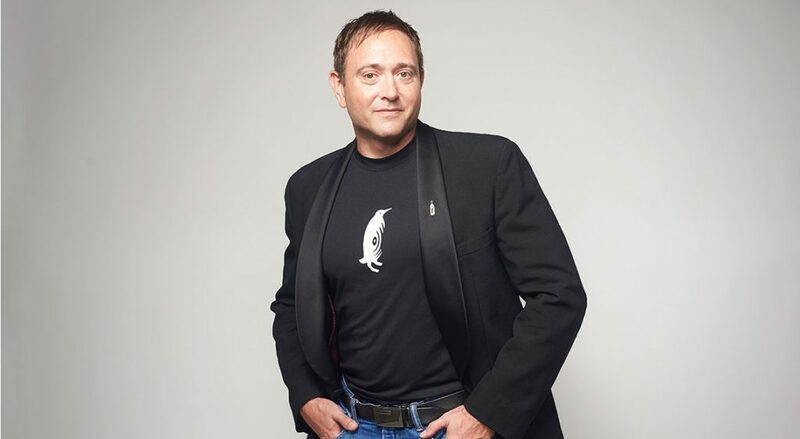 Max had the desire to put a penguin on the label – a fitting tribute, as South America is home to 14 of the world’s 17 penguin species. Also, despite us being on opposite sides of the planet then, his daughter came up with the PengWine name at the same time I did; I had mentioned it to my mother while we were having a cuppa in the first coffee shop I’d ever worked in. It was instant, really. Have these charming birds influenced any other aspect of your business? 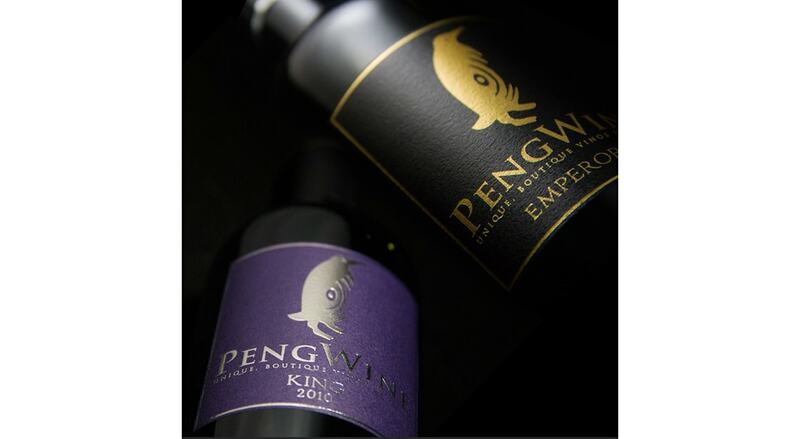 Each of our wines is named after a different penguin. We also have red and white wines – the Gala and Pagos; put them together and you get Galapagos. Our premium wines are the Royal, King and Emperor. Why the decision to only carry small batch bottlings? There are plenty of mass-produced wines in the world, and we just want to make the best wines possible. As a chef, I know that blends are the best way to make a wine that’s complex yet balanced. We carry just 10 bottles at a time, and not every wine is a vintage as we enjoy switching things up every now and then. Our wines are mostly blends, which we adjust every year. Wineries are sprouting up all over the world in locations not normally known for wines. How did you decide on Chilean wines, and why? Many say that the best wines start with the best grapes. If this is true, and if one believes in science, then going to the best regions in the world to produce the grapes makes sense. Consistency and ideal conditions are key factors that set Chilean wine apart from other wines. Chile has very consistent grape growing conditions. Many regions – even some famous ones – do not have this. How has the uptake been, considering many Singaporeans are more familiar with the larger labels, particularly those from France, Italy and New Zealand? It’s certainly growing in popularity, but I feel the branding needs to be stronger. Singapore is a very brand-driven society, so it’s important to stay focused on the high quality of Chilean wines. 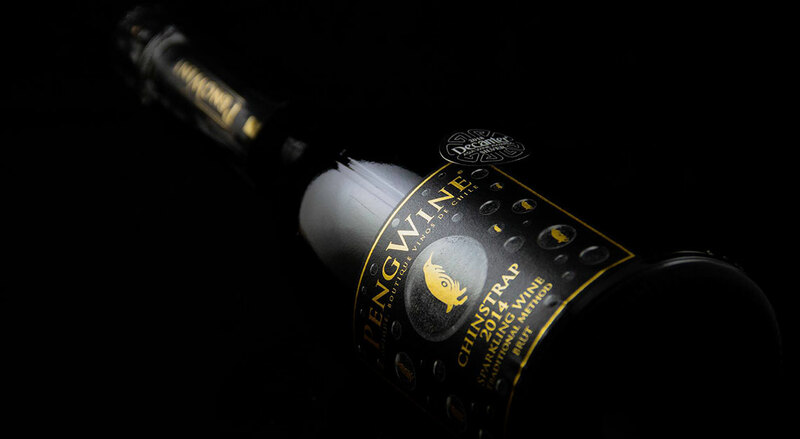 Which of PengWine’s offerings is your favourite? I love our Chinstrap sparkling wine. It’s traditionally made in the bottle and is totally deserving of the awards and recognition it has received. Some customers have even given it a nickname – ChamPengWine! If you could only drink one bottle of wine for the rest of your life, what would it be and why? Without wine, life would be less fun and food would be lonely. So I’d choose the King 2010. It’s the only estate-produced Malbec/Carmenere blend in the world, and will last in your cellar for a long time. If you opened a bottle a day, and drank one glass a day from each bottle, each glass would taste slightly different – it just gets better as it sits. It also goes great with a good steak that’s been coated in a Chilean smoked chilli rub called Merken. How do you divide your time equally between your vineyards and production lines in Chile and the main company in Singapore? That’s the hard part; business has been really busy in Asia, so my time here has been necessary. I intend on going back to Chile three times in 2019, and I’m so fortunate to have a great partner like Max to rely on. 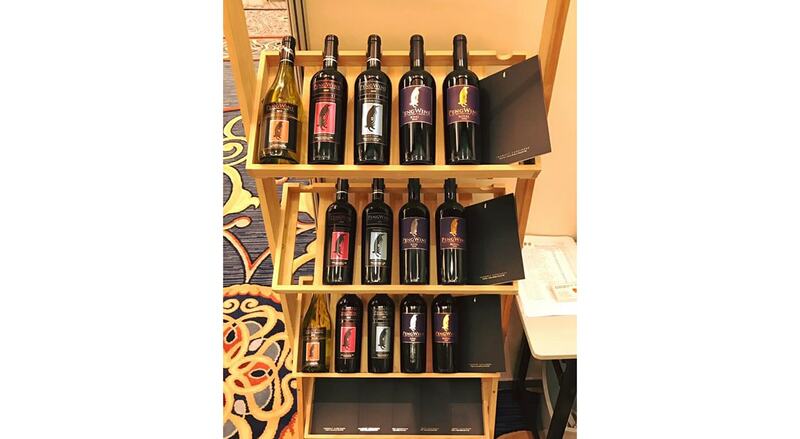 With roughly half a million wine labels in the world, what makes PengWine stand out? Well, we’re the only label in the world with the word ‘wine’ in our name. But jokes aside, what really makes us stand out is the amount of fun we bring to the table. We have fun at work and we make sure to do the same with our customers, too. 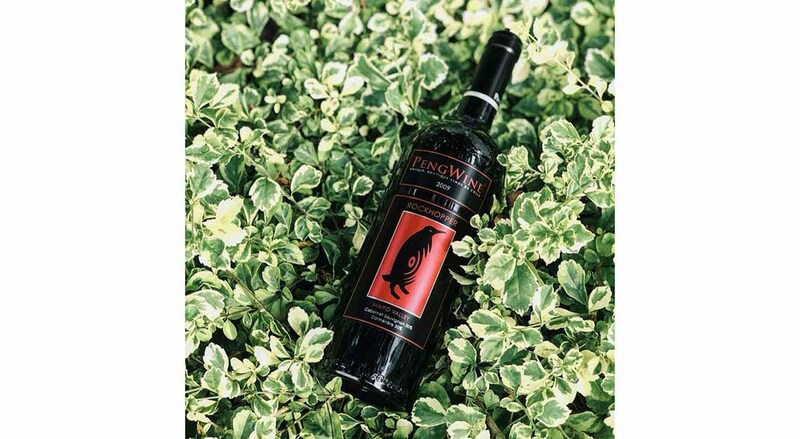 What’s in store for PengWine in 2019? We are now exporting to seven countries, a figure we plan to increase as the year goes. We’ve recently learnt that a wine company in France is bottling and labelling Chilean wine under the PengWine name, so we will also focus on emphasising and implementing anti-counterfeit technology.